Ramadan is famous for its desserts, Konafa is one of the most popular. 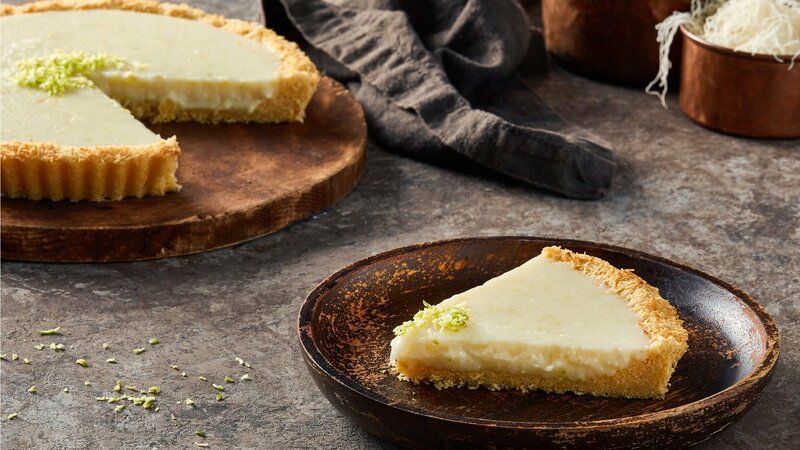 This is a Lime version of a classic tart. Full recipe available here. To make the Konafa cups mix the Konafa with the melted butter then arrange it in the tart mold and lightly bake, to light golden color at 175°C for 5 minutes. In a medium bowl, combine condensed milk, sour cream, Knorr Lime Seasoning, water and lime zest. Mix well and pour into the konafa cup. Bake in 175°C oven for 5 minutes.